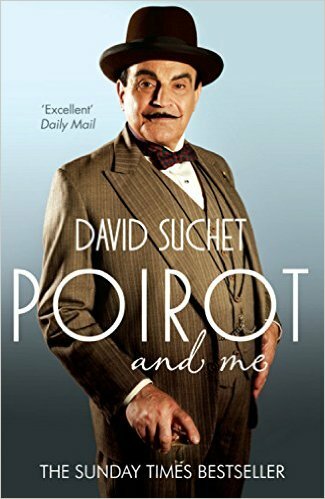 Poirot wasn't one of my favorites but I had heard what lengths he went to developing the character. Maybe I need to go back and look at the series again as it's been decades since I watched any. Sounds like a good book. 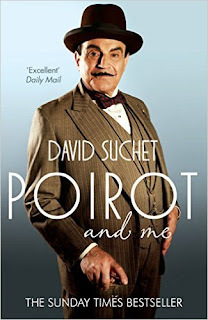 I've been an Agatha Christie fan since I was a teenager, too. I've read every one of her books, some twice. I've read every play, and I've even read the psychological romances that she wrote as Mary Westmacott. I went to see a performance of "The Mouse Trap" when I was in London. Fantastic! I was also a member of the Agatha Christie Society for many years. Unfortunately it no long exists. Too bad, because it was great.